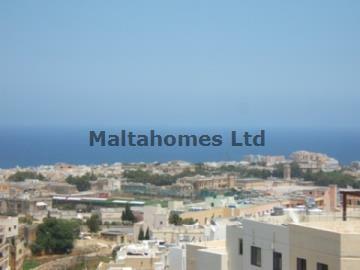 A brand new development consisting of Maisonettes and a duplex Penthouse located in a sought after area in Ibragg. Accommodation comprises of a kitchen/living/dining, 3 bedrooms (main with en-suite) and a main bathroom. The duplex Penthouse boasts large terraces and enjoys panoramic sea and country views and is to be sold with own airspace and finished completely apart from kitchen. The Maisonettes are to be sold finished apart from kitchen, bathrooms and internal doors.